How to make 10 amazing red cocktails? Try and you’ll cheer up! 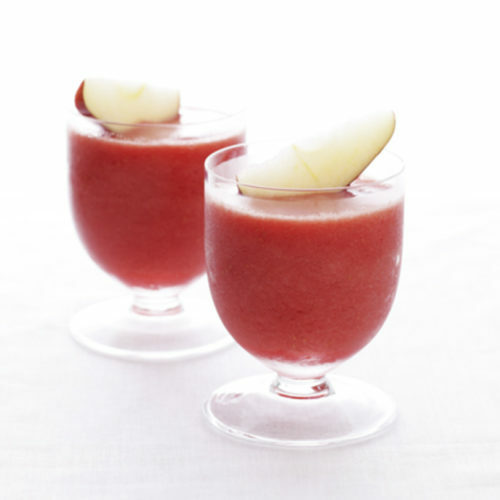 Nowadays smoothies have become top drink in proper nutrition diets. 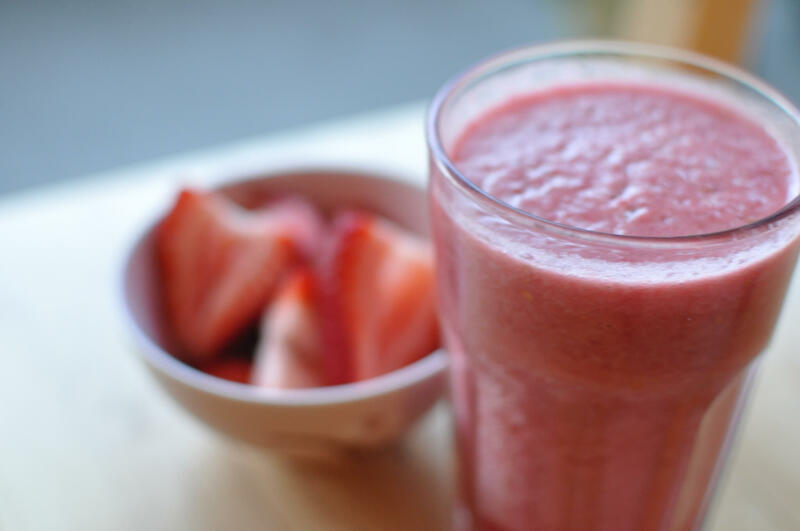 Let’s remind, smoothies – drinks from vegetables, berries and fruit, prepared with the help of a blender. Vegetables and fruits of red colour can protect our body from serious diseases. 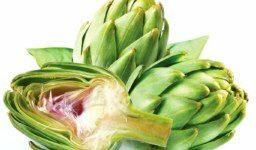 They contain many vitamins and minerals. Red fruits and vegetables are rich in lycopene, which has an antioxidant function, ellagic acid, which has an anti-inflammatory effect and can even reduce the risk of HIV disease and the appearance of tumours. Today we share with you ideas of cocktails from red products. The method of preparation is the same as in the case of usual cocktails. 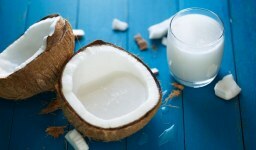 It is necessary to crush vegetables and fruits in a blender to a homogeneous mass and if necessary add a little water. 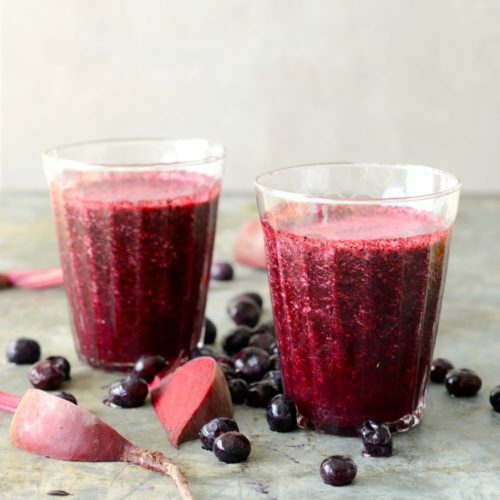 Red antioxidant smoothie with a weight loss effect! Vitamin Dietary cocktail, abundant with folic and ascorbic acid. 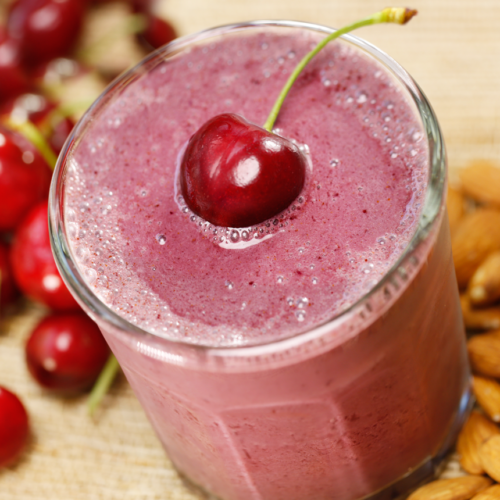 A powerful antioxidant smoothie with amazing taste. a handful of ripe strawberries. This smoothie differs in incredible natural strength (a mixture of flavonoids, pectins, vitamins, fibre, plant proteins and minerals). Delicious smoothies, full of natural antioxidants. It is prepared from boiled beet, which preserves all the biologically active substances. Delicious tomato smoothies with a light sour! A refreshing cocktail, saving from overwork and depression. 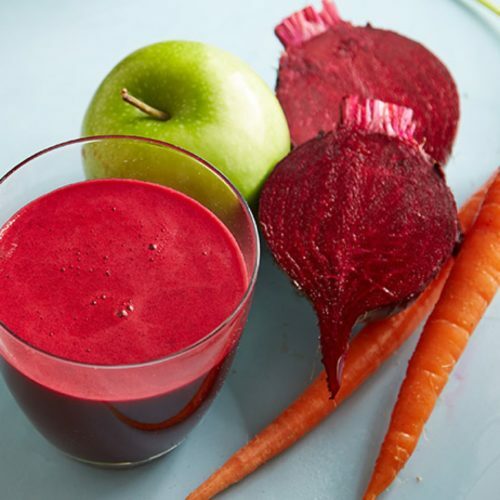 The combination of beets and carrots gives this drink unique cleaning properties. 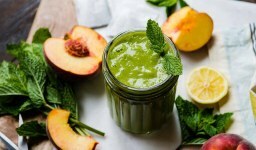 This smoothie is literally filled with pectins, eliminating any gastrointestinal ailments. 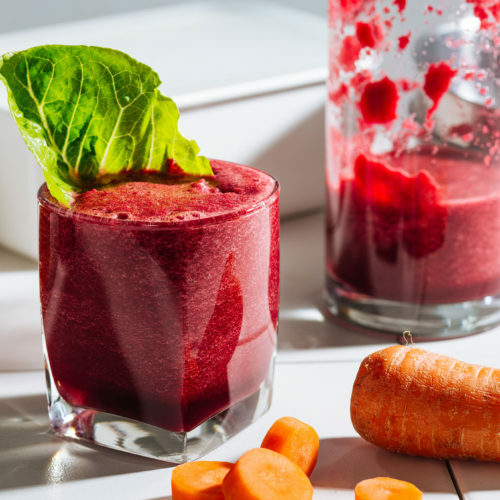 Making your perfect smoothy, you can use a variety of fruits, vegetables and berries so that everyone will find a favourite version of the drink, but not to make a drink too thick, you need to add a little water during the whipping of the products. Watermelon has many useful ingredients and is considered a dietary product that contributes to weight loss. 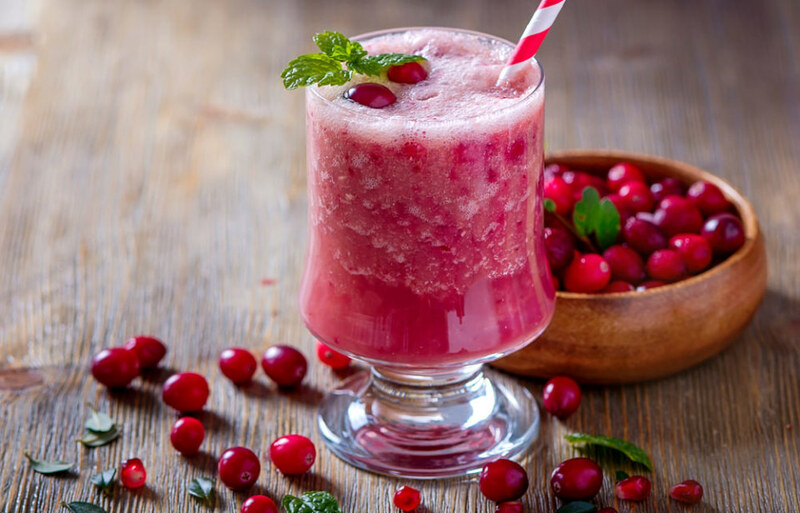 To make the drink the most useful, you need to add a small amount of pomegranate juice, raspberries and apple. 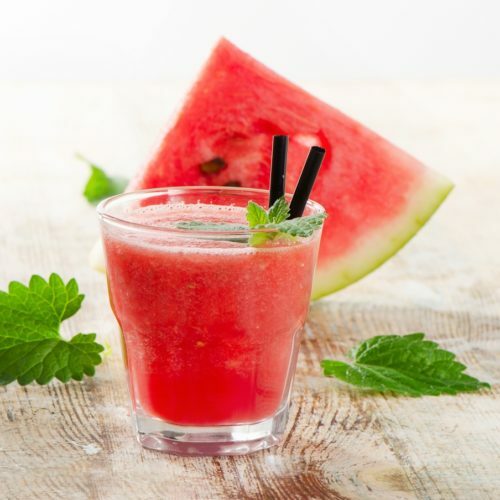 It is better not to drink cocktailswith watermelon before the night because it has a strong diuretic effect. 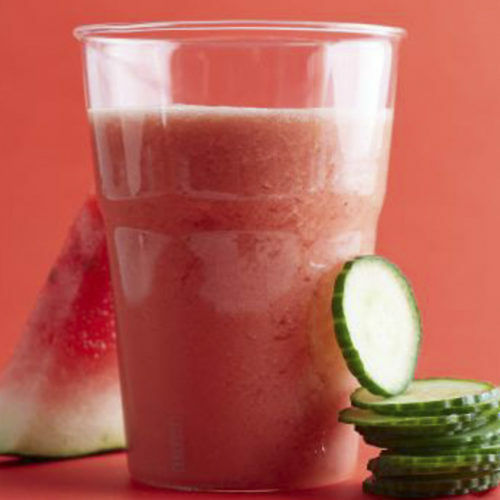 Adding a small number of strawberries to the watermelon, you can get a drink rich in folic acid and vitamin C. Strawberry not only protects against viruses but also has an antimicrobial and anti-inflammatory effect. 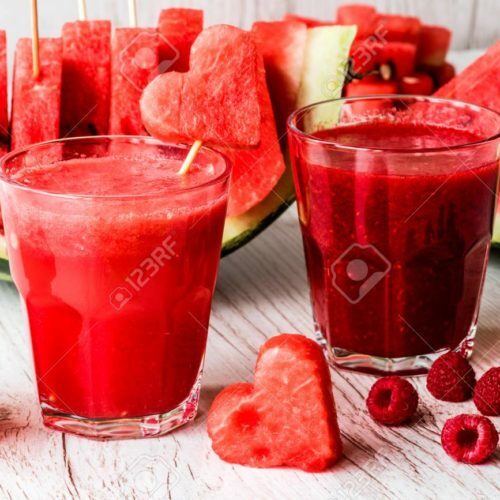 Caloric content of strawberries and watermelon is not very large so that drink can be drunk both in the morning and in the afternoon. 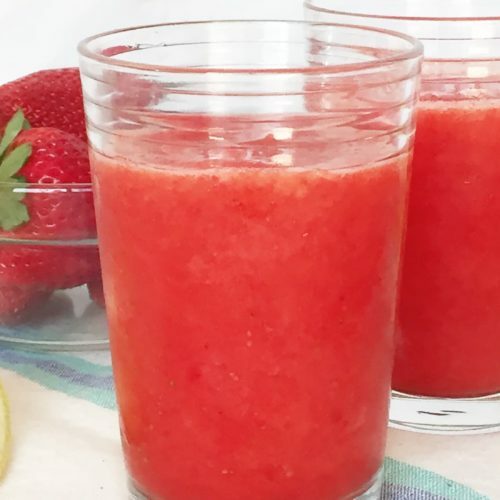 If you regularly get cold, then a drink made of strawberries with a small amount of lemon will be an excellent remedy for fighting colds, besides, it will replenish the supplies of vitamin C in the body. 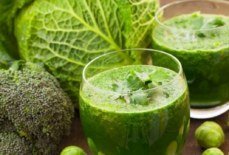 If you are tired of sweet drinks, you can prepare a refreshing drinkfrom vegetables. Tomatoes are a powerful antioxidant, they have a positive effect on digestion, normalising it. The freshness of the drink will give cucumbers, and an unusual taste will come if you add a small amount of red pepper to the smoothie. Another great version of vegetable cocktails. Parsley is rich in vitamins and minerals, and it can eliminate unpleasant odours and whiten teeth. 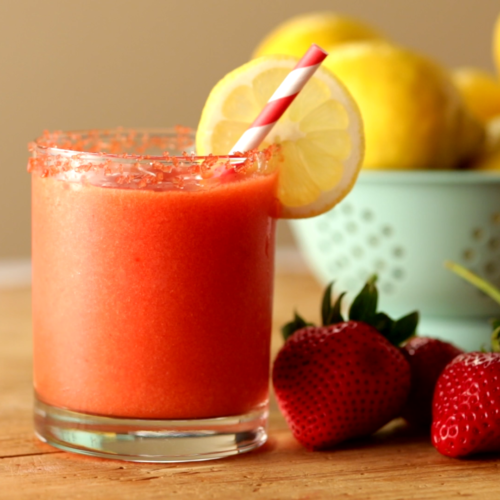 If you like a little sourness in the drinks, in tomato drinks with parsley, you can safely add a little lemon juice. Look carefully at all the facts below and find out what are the benefits of cocktails. After that, it seems you cannot resist trying them anymore! Consuming a sufficient amount that is recommended by nutritionists, fruits and vegetables can be a problem. But by mixing a few servings of each of them into a beautiful cocktail, you will get what you need. Red drinks will satisfy your daily need for this with ease. Creating your own, nutrient-filled cocktail does not take long. 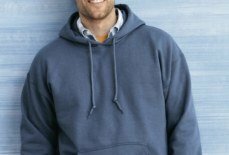 This is easier than preparing most dishes. 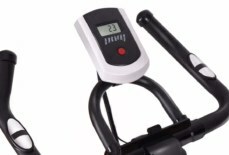 This gives you more time for other things. Fortunately, most children love the taste of this creamy mashed potatoes. It has a natural flavour, sweetened with fruit or a healthy sweetener: honey, maple syrup or stevia. 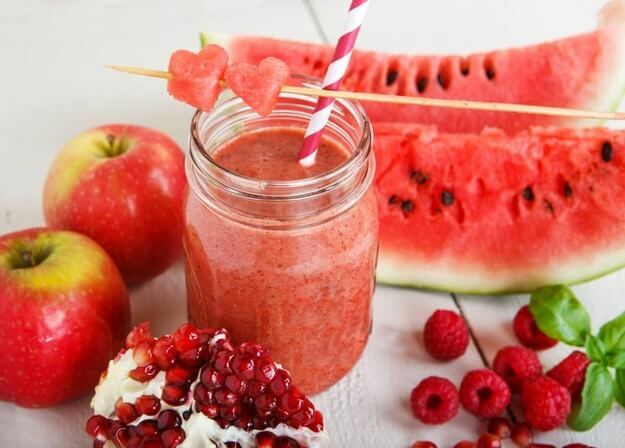 Provide your body with a lot of vitamins and minerals, necessary for its proper work, with the help of drinks. 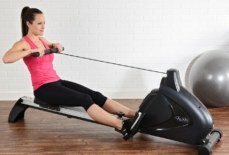 If you make them do them right, you will notice how quickly and easily you lose your extra pounds. I know it’s hard for many of you but eating disorders occur in most people. To solve this problem, throw more greens into your blender and mix all the ingredients. Give your digestive system the most valuable thing that it needs: vitamins, fibres and so on. Our cocktails will quickly contribute to excellent digestion.